Today we went live with our new Online Support page! 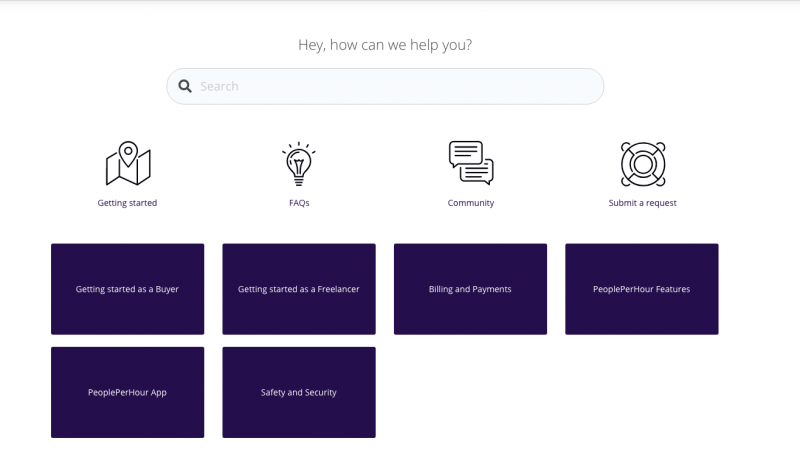 We have now changed the way our old-fashioned Online Support page used to look and have implemented a new design based on our newly re-design platform. You, also, have the ability to leave your comment under our Community! This will allow us to build a strong and fresh PeoplePerHour community; a community where our users feel comfortable leaving their feedback, comments or even product ideas! Under our Promoted Articles you will be able to review the go-to articles we believe are most important for you as well as any product update or any new article posted. To review those changes make sure you click here.